Rarely available 3 bedroom, 3.5 bath home at Harbor Point. 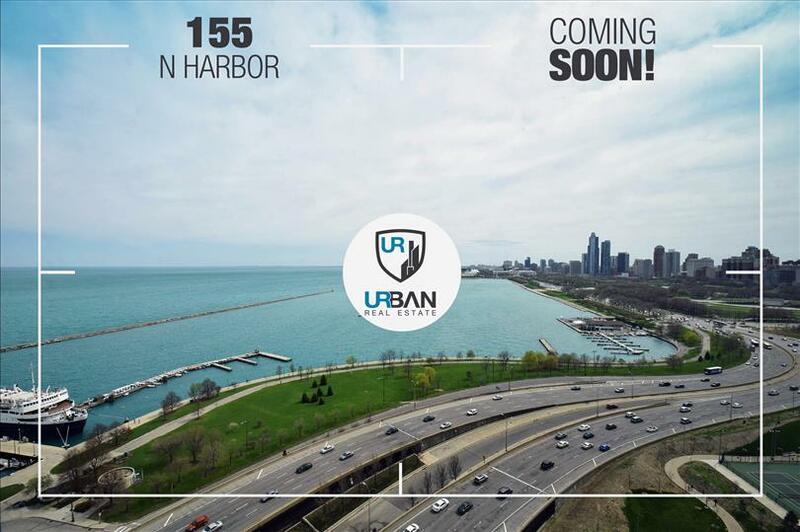 Panoramic views of Lake Michigan, Navy Pier, DuSable Harbor, Grant Park, and a stunning skyline. This home features a dramatic "on the curve" floor plan with neutral finishes. Amenities include: sun drenched pool and outdoor sundeck & patio with grills; an on-site grocery store, management office, and 24-hour door staff.